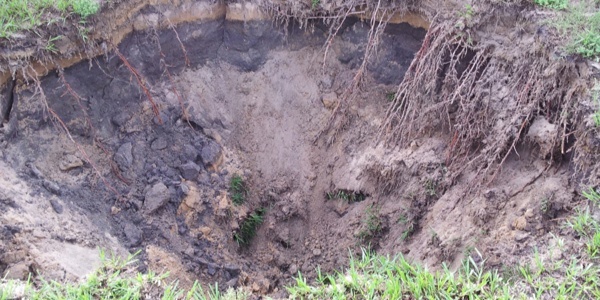 Florida Living, LLC has successfully completed numerous sinkhole remediation projects throughout Florida. 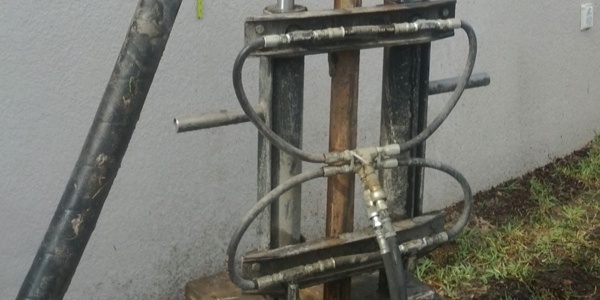 We are experts in compaction grouting, chemical grouting, underpinning, and grout injection piers. 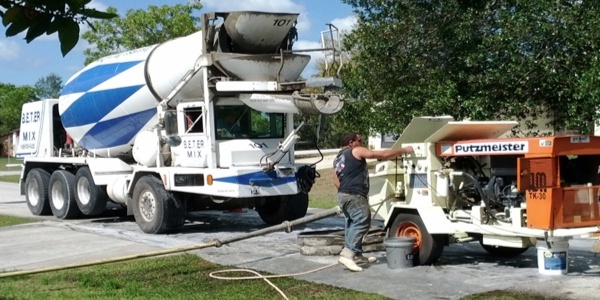 Every remediation project is properly completed in a professional and timely fashion. 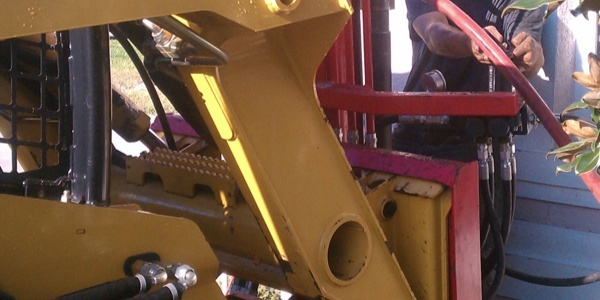 Our talented workforce has the knowledge and expertise to provide trouble free repairs. Supervisors and crews are regularly trained. They attend seminars and training sessions to keep them sharp in the field and up to date with changes in technology. We take the "stress" out of sinkhole repair! Most repair projects are mobilized within 4 to 8 weeks. 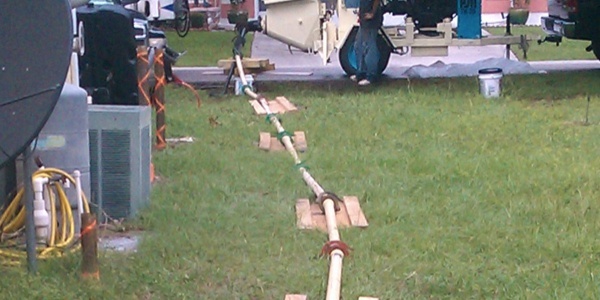 Throughout the repair process, Florida Living, LLC strictly follows the engineer’s recommendations. Content copyright 2011-2012. Florida Living, LLC. All rights reserved.